No Days Just Weeks: That moment when YSL spells YES! 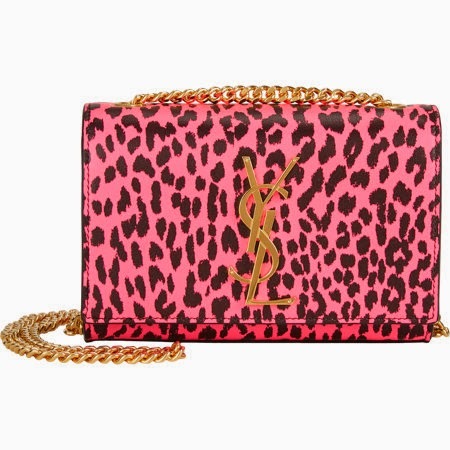 I am feeling this feline friendly FABULOUSNESS from YSL is spelling nothing other than YES for me. I believe that I have found my summer sidekick… and it just so happens to be the cats meow!